The Jewish Advocate's Sara Brown has posted an update on the anti-BDS legislation filed by Representative Steven Howitt (R-Seekonk). Introduced last September, Representative Howitt's bill would require the Massachusetts public employee pension system to divest all holdings from companies that engage in boycotts or other economic sanctions against the State of Israel. Similar divestment efforts have been successful in 11 other states, including Illinois, South Carolina and Rhode Island. The story is available on the Advocate's website. 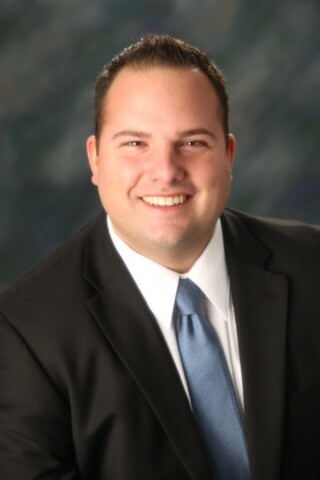 House Minority Leader Bradley H. Jones, Jr. (R-North Reading) has appointed Representative David F. DeCoste (R-Norwell) as his designee to the Massachusetts Post-Deployment Commission, which will develop recommendations for programs to assist the state’s service members as they transition to civilian life after deployment. The Commission will study the barriers facing military personnel returning from deployment and identify ways the state can better assist these veterans with accessing education, employment, healthcare, housing and other services. The Commission will also develop recommendations for providing mental health counseling services to returning veterans for treating post-traumatic stress injuries, and improving communication between mental health support services and veterans who may benefit from these services. 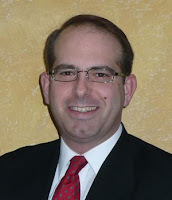 Representative DeCoste is a 22-year veteran of the United States Army, where he achieved the rank of Major. He currently serves on the Joint Committee on Veterans and Federal Affairs, as well as the Joint Committees on Housing and Public Service. Representative DeCoste is one of six legislators serving on the Commission, which will be chaired by Secretary of Veterans Services Francisco A. Ureña and include representatives from several of the state’s executive agencies. In addition to Major General Gary W. Keefe, the Adjutant General of the Massachusetts National Guard, the Commission will also include representatives of three Massachusetts-based veterans organizations: Leroy Ashwood, President & CEO of Brave for Veterans, Inc. of Norwood; Sharon Tracy, Executive Director of Quabbin Mediation, Inc. of Orange; and John Downing, CEO & President of Soldier On, Inc., which has offices in Leeds and Pittsfield. The Massachusetts Post-Deployment Commission was created by the Legislature as part of An Act relative to housing, operations, military service, and enrichment, also known as the HOME Act, which Governor Charlie Baker signed into law on July 14. The Commission is scheduled to file a report containing its findings and recommendations with the Legislature by September 17, 2017. 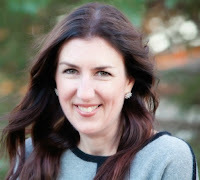 House Minority Leader Bradley H. Jones, Jr. (R-North Reading) has appointed Representative Hannah Kane (R-Shrewsbury) as his designee to the Massachusetts Food Policy Council. Established by the Legislature in 2010, the Massachusetts Food Policy Council’s primary purpose is to promote the increased production, sale and consumption of Massachusetts-grown foods. The Council also develops programs to deliver healthy, affordable Massachusetts-grown foods to the state’s residents, particularly in communities with disproportionate cases of obesity and chronic diseases. Representative Kane is one of four legislators to serve on the 17-member Council, which also includes seven food industry representatives and six state agency representatives. Members of the Council serve for three-year terms, and are eligible for reappointment. The Council is required to file an annual report with the Governor and the Legislature no later than December 31. All of its meetings are open to the public. Representative Kane represents the 11th Worcester District, which is comprised of the town of Shrewsbury and Precincts 4 and 5 in Westborough. 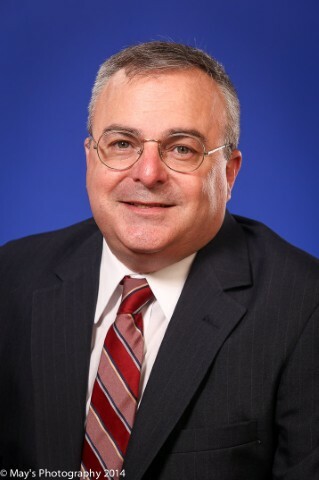 House Minority Leader Bradley H. Jones, Jr. (R-North Reading) has appointed Representative David K. Muradian, Jr. (R-Grafton) to a special state commission that will explore allowing Massachusetts colleges to provide distance learning programs to out-of-state students. The special commission, which was created through an outside section of the Fiscal Year 2017 state budget, is charged with making recommendations for the Board of Higher Education to enter into interstate reciprocity agreements. Accredited, degree-granting colleges and universities in Massachusetts will be allowed to voluntarily participate in these agreements to provide distance learning programs to students in other states. The commission is scheduled to hold its first meeting the week of August 1, and to report back to the Legislature and the Board of Higher Education with its recommendations by October 31. Education Secretary James Peyser is chairing the 17-member special commission. In addition to Representative Muradian, the commission’s members include Higher Education Commissioner Carlos Santiago, Attorney General Maura Healey, the House and Senate Chairs of the Joint Committee on Higher Education, and North Shore Community College President Patricia A. Gentile. 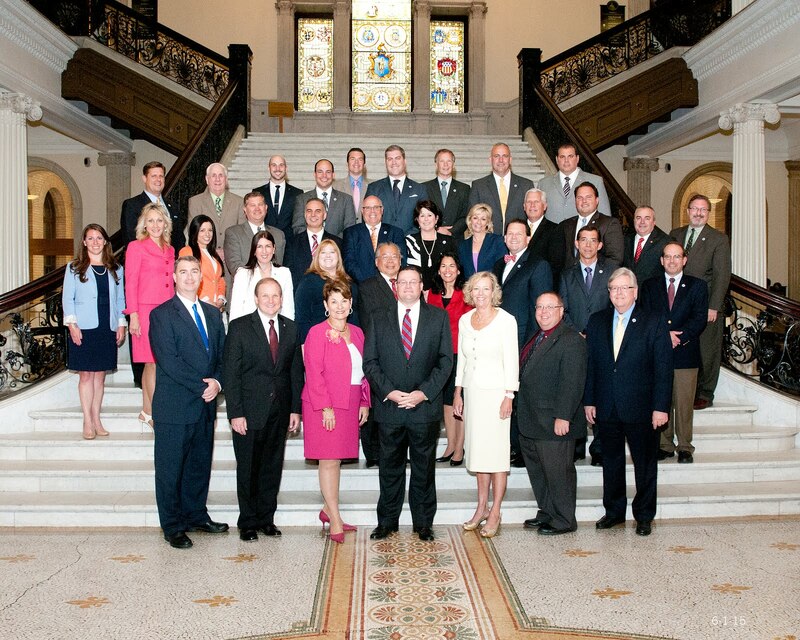 Governor Charlie Baker will appoint 10 of the commission’s members. These appointees will include a representative of a consumer advocacy organization; a student representative; a representative of an organization that advocates for students; and a representative of an online learning association. Representative Muradian represents the Ninth Worcester District, which consists of the communities of Grafton, Northbridge and Upton. 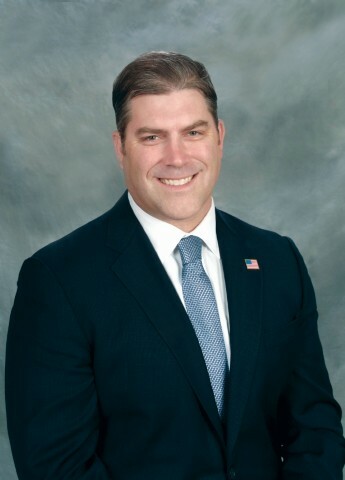 House Minority Leader Bradley H. Jones, Jr. (R-North Reading) is pleased to announce his appointment of Representative Jim Kelcourse (R-Amesbury) as a member of the economic development bond bill conference committee. The House of Representatives and the Senate recently passed different versions of the economic bond bill, which is designed to promote job creation and retention in the Commonwealth. The House has authorized $915.5 million in borrowing over the next five years to recapitalize the MassWorks infrastructure program and to fund a variety of grant programs to assist municipalities and employers, while the Senate has approved $743.9 million in capital spending over three years. Representative Kelcourse will serve on the conference committee alongside Senators Eileen Donoghue (D-Lowell), Karen Spilka (D-Ashland) and Vinny deMacedo (R-Plymouth), as well as Representatives Joseph Wagner (D-Chicopee) and Brian Dempsey (D-Haverhill). The conferees will try to reconcile the differences between the House and Senate versions of the bill so a compromise proposal can be sent to Governor Charlie Baker for his signature before the end of formal legislative sessions on July 31. Representative Kelcourse represents the First Essex District. A former Amesbury city councilor, he currently serves on the Joint Committee on Economic Development and Emerging Technologies; the Joint Committee on Education; and the Joint Committee on Environment, Natural Resources and Agriculture. House Minority Leader Bradley H. Jones, Jr. (R-North Reading) is pleased to announce his appointment of Representative F. Jay Barrows (R-Mansfield) as a member of the conference committee that will review proposed reforms to employee non-compete agreements in Massachusetts. Both the House of Representatives and the Senate recently approved bills to regulate the use of non-compete agreements, which are often used in the technology and financial service industries to prevent employees from leaving a company to join a competitor within the same geographic area. The House version of the bill limits most non-compete agreements to one year and requires employers to pay half of the employee’s annualized salary during this non-compete period, while the Senate version limits non-competes to three months but requires that employees be paid their full salary while the non-compete agreement is in effect. Representative Barrows will serve on the conference committee alongside Senators Daniel Wolf (D-Harwich), William Brownsberger (D-Belmont) and Ryan Fattman (R-Webster), as well as Representatives Brian Dempsey (D-Haverhill) and John Scibak (D-South Hadley). The conferees will work to reconcile the differences between the House and Senate versions of the non-compete bill so a compromise proposal can be sent to Governor Charlie Baker for his signature before the end of formal legislative sessions on July 31. Representative Barrows currently serves as a member of the Joint Committee on Health Care Financing and the House Committee on Ethics. 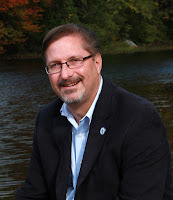 He represents the First Bristol District, which consists of Precincts 2, 3 and 6 in Mansfield; Precincts 3,4 and 5 in Norton; and the town of Foxborough.